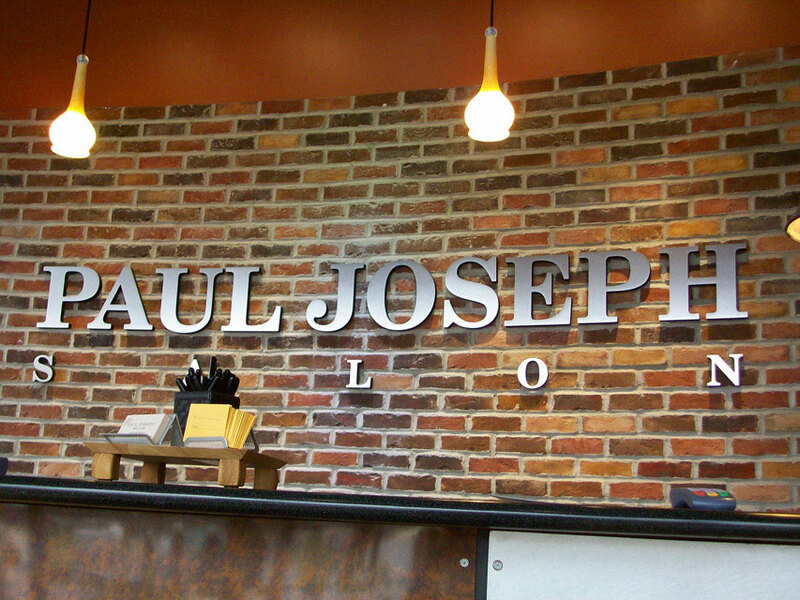 Dimensional lettering and architectural lettering is an outstanding way to advertise your companies products or services. they are effective at guiding potential customers to your place of business. 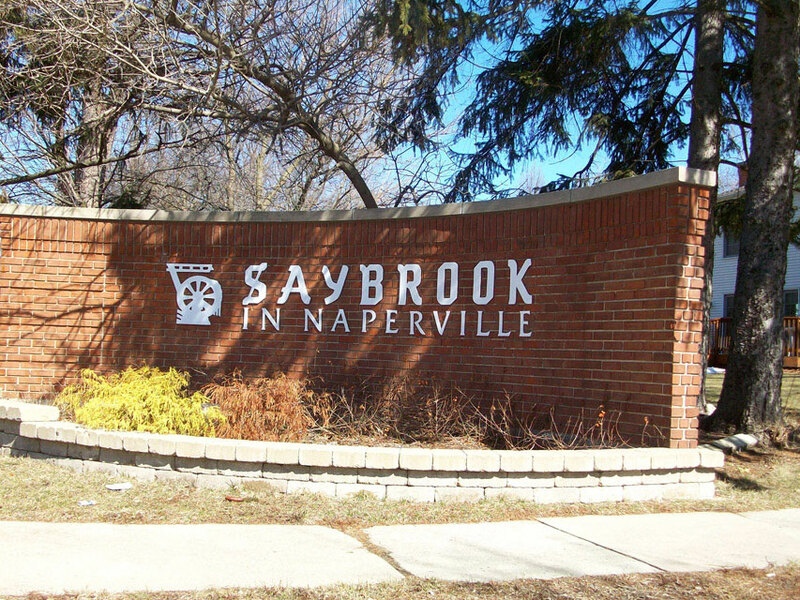 Dimensional lettering and architectural lettering can be custom made or simple. 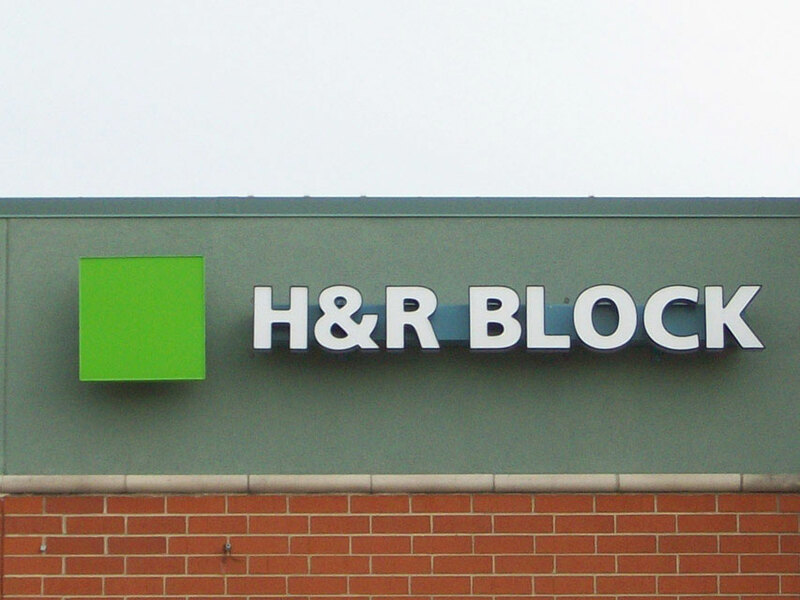 Dimensional lettering and architectural lettering can be installed flush mounted or raised off the background, depending on your desired visual impact. weather interior or exterior dimensional lettering and architectural lettering work very well. 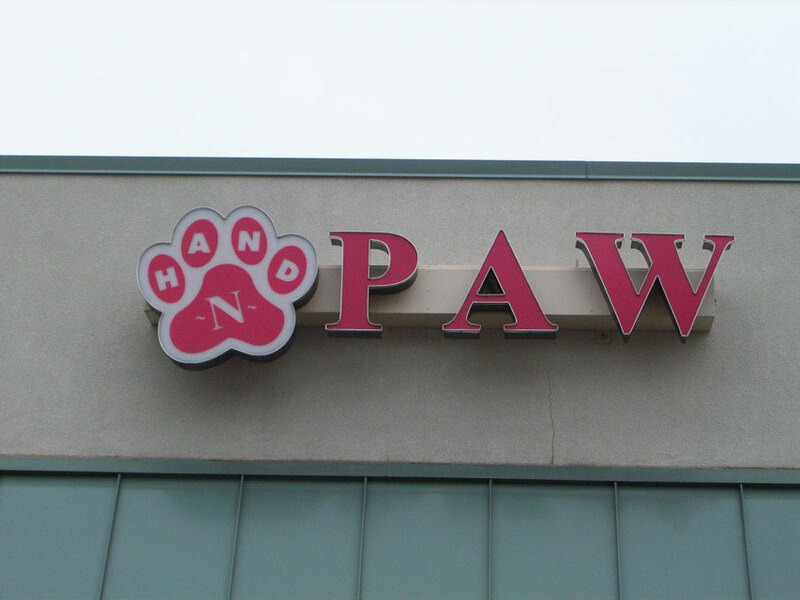 the material used for this type of sign is durable and long lasting if installed properly. Surfside Signs also can duplicate your companies logo design. It can be routered and custom painted with a poly-urethane to withstand the extreme elements. If you would like more information on this type of sign feel free to contact Surfside Signs.